If you’re planning a staycation this year you’d be hard pressed to beat North Devon for a family holiday. I should know, I’ve had four Devon holidays over the years with various combinations of family and they’ve all been wonderful. Our last one was just as good and ticked all boxes as there’s a whole heap of things to do in Ilfracombe. It’s status as the culinary and cultural core of North Devon is growing and the town is sometimes called the ‘new St Ives’. I could see the similarities. 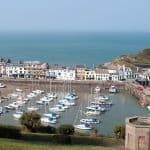 There’s loads to keep you busy in Ilfracombe and even more to see and do slightly further afield. In fact, it’s the perfect base for visiting a variety of north Devon attractions. 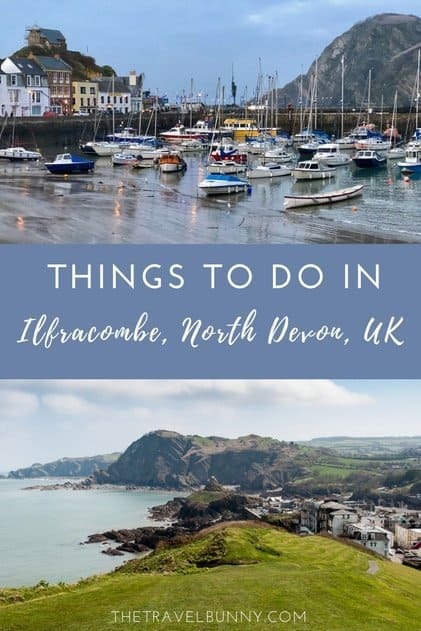 From boat trips and harbours to contemporary art, curious coastal charm and stunning coastal walks check out my top things to do in Ilfracombe and the surrounding area. 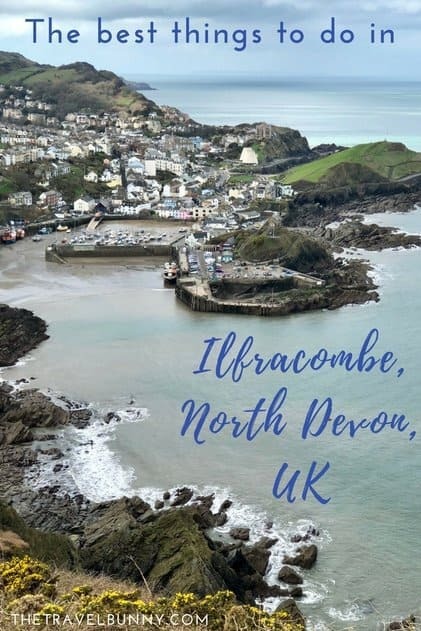 Ilfracombe is a picture postcard seaside town with a small historic harbour as its hub, it has a buzzy vibe and is good to just wander around. There’s lots to see around the quayside. The Old Quay Head is a listed pier structure and the nearby quayside lined with shops, bars and restaurants. The Lifeboat station gives you a chance to check out the boat and maybe meet the crew which is great for kids. If the tide’s out there’s a small sandy beach overlooked by a pub terrace. The Fish Trail is a series of eight information boards forming a trail from St Nicholas Chapel, along the Pier, past the Aquarium and round the harbour. The trail finishes on the Cove near the lifeboat station and details the history and maritime heritage of the area. 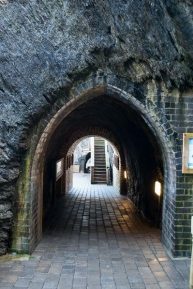 Four tunnels were hand-carved through cliffs in the 1820s and access to some otherwise inaccessible Ilfracombe beaches created. The coves are beautifully sheltered sun-traps with a backdrop of cliffs and a craggy rock-lined shore. 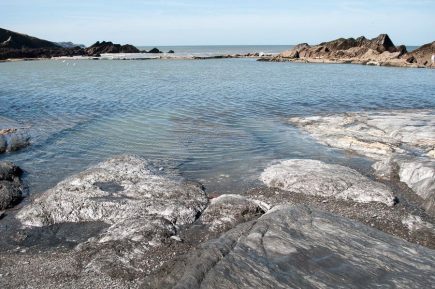 The unique feature of Ilfracombe’s Tunnels Beaches are the calm tidal bathing pools. Ladies Beach has the biggest pool whilst Gentleman’s Beach is home to a contemporary wedding venue. 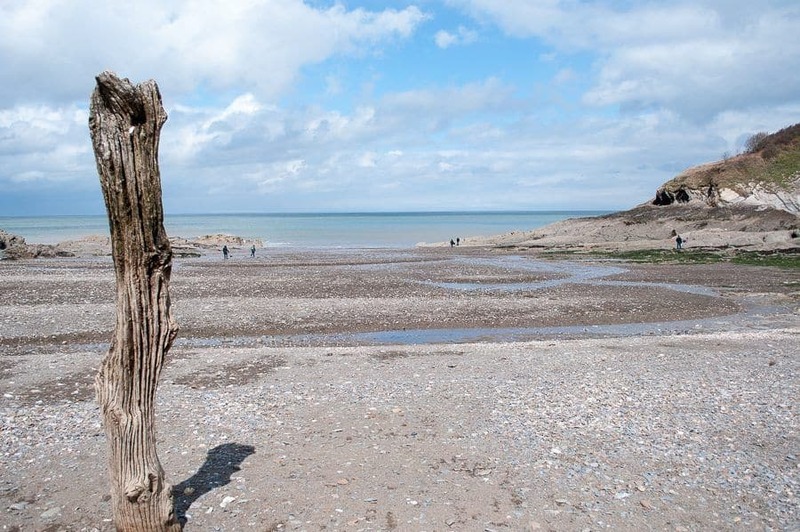 These are probably the quirkiest of North Devon beaches. Although an entry fee is charged they are worth the money if you’re going to spend a day on the beach. Toilets, a café and a shop are all on site. Check opening times and costs at Tunnels Beaches. Between the harbour and the sea St Nicholas Chapel sits perched on Lantern Hill. The chapel is over 650 years old with a glass turret and lantern. It’s believed to be the oldest working lighthouse in England and still helps ships find their way into the harbour today. On a clear day you can see Wales in the distance. Admission is free. Ilfracombe harbour is a working port so the fishing boats are bringing in fresh fish and seafood daily. Stop by S&P Fish Shop and Cafe, next to the lifeboat station on the Cove in the inner harbour, for fresh crab, cockles and lobster. Dine on the small terrace outside the shop or take away a tub of cockles or crayfish and eat it on the quay. 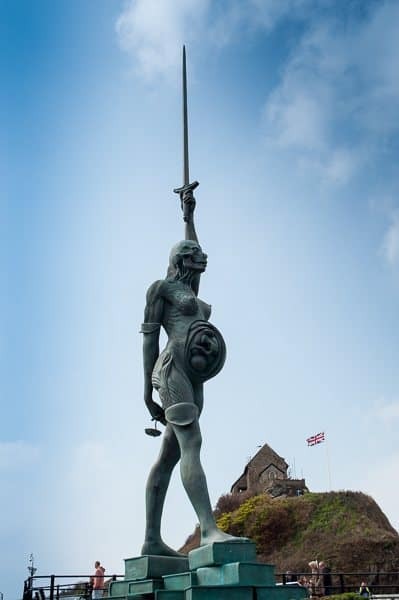 Verity stands over 20m high overlooking the harbour entrance and represents truth and justice. Opinions vary about Verity. Some love her, some can’t abide her. It’s a Marmite thing. 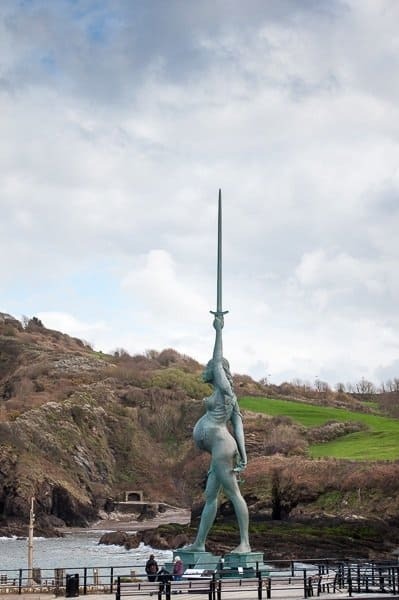 The bronze statue is of a heavily pregnant woman holding a sword high above her and a set of scales behind her. Her pose is similar to Degas’s ‘Little Dancer of Fourteen Years’ albeit with one arm raised aloft. In true Damien Hirst style, Verity has two very different sides. Ilfracombe Aquarium sits at the bottom of Lantern Hill in the old lifeboat house. It’s a fascinating place to while away an hour or so checking out local species. The aquarium follows their journey from an Exmoor stream, passing through the Taw estuary all the way to the Atlantic Ocean. There’s a new raised café deck with views over the harbour and of Verity – a good place to sit and decide whether you love her or loathe her. There’s a small admission charge of £4.75 for adults and £3.75 for children over 3. A family ticket is £16.00. More details for Ilfracombe Aquarium. 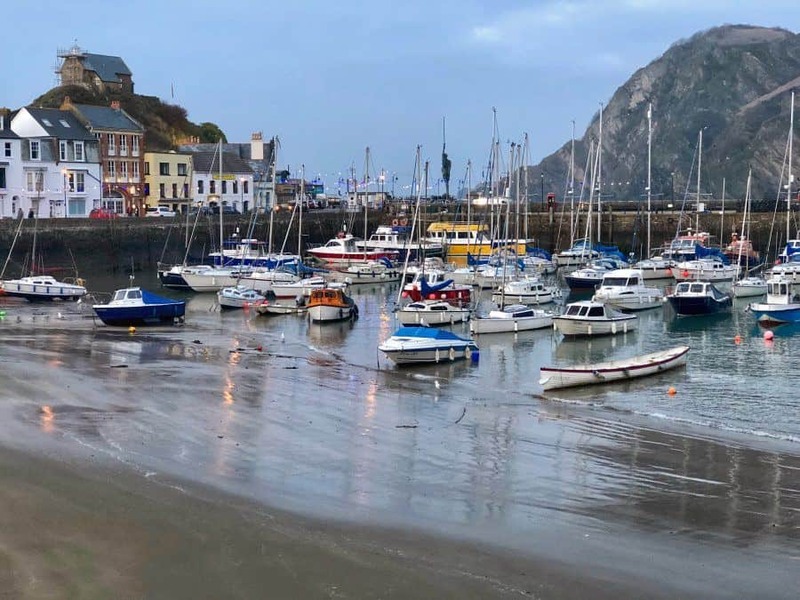 There’s a host of galleries in Ilfracombe which are perfect for picking up works by local artists, checking out artisan crafts and for general mooching. In May the town hosts an Art Trail featuring open studios, live music and locally produced food. The Landmark Theatre, Ilfracombe, hosts stage plays from drama to comedy and music acts. Home at Five, a home and lifestyle boutique, was my favourite shop in the town. 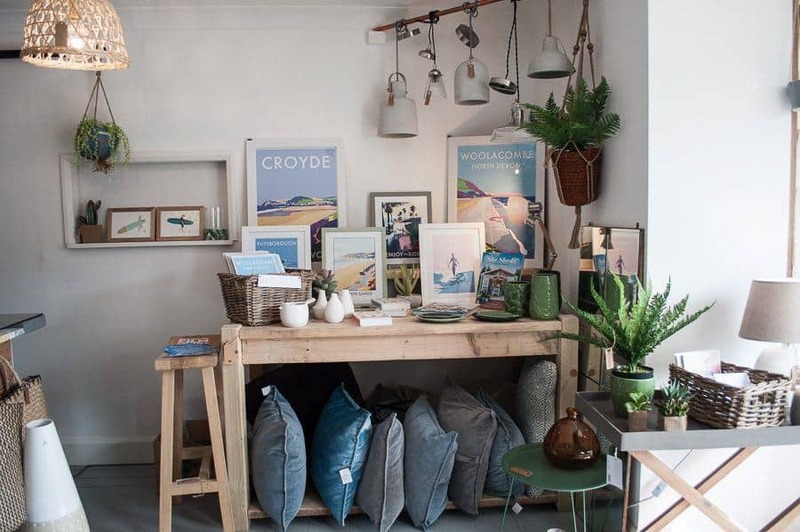 It stocks a gorgeous range of items including some that decorated Horizons, the holiday apartment where we stayed plus some furniture and framed prints. The Curious Mr Fogg is a treasure trove of gifts and crafts collected from faraway lands like Mexico, Portugal, Guatemala and closer to home in Devon. ‘Adrift’ on the Quay overlooking Ilfracombe harbour sells women’s clothing from Seasalt, White Stuff, Crew Clothing and various other brands. 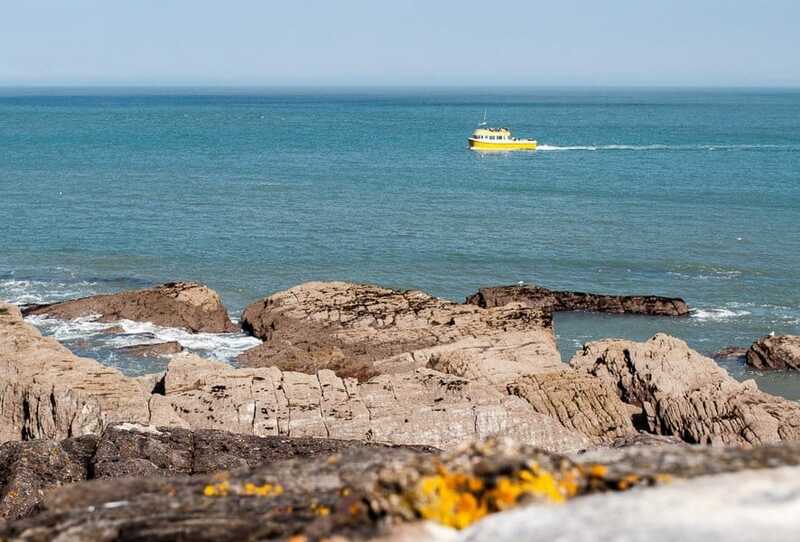 The north Devon coastline is stunning and seeing it from the water adds a whole new dimension. 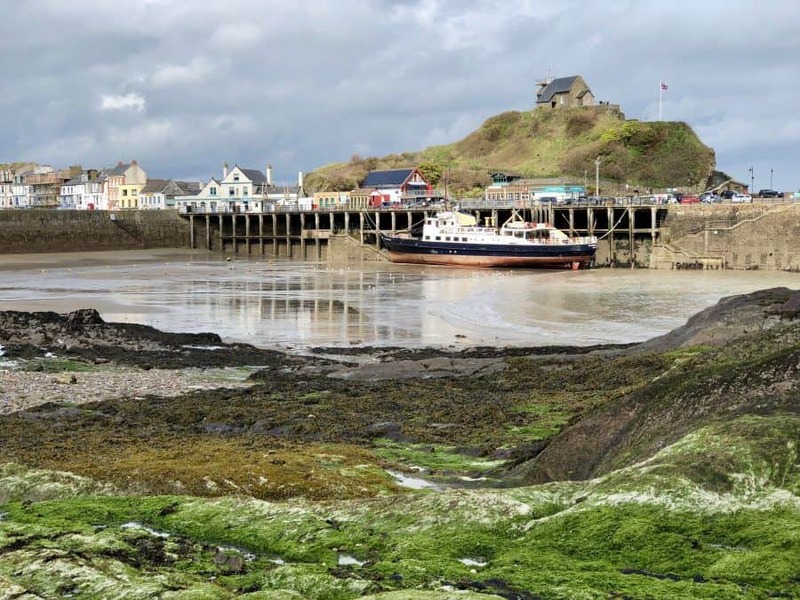 Ilfracombe boat trips depart from the harbour and offer a variety of trips. Wildlife cruises on the Ilfracombe Princess enjoy frequent sightings of seals, porpoises, dolphins and nesting birds. Fishing trips are available and trips out in the town’s historic lifeboat for lobster hunting or sunset cruises are popular. If you’re looking for an adrenaline fuelled trip go out on a RIB with Ilfracombe Sea Safari. 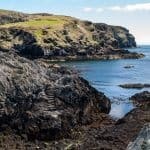 Take a mini-cruise to the tiny island of Lundy just 3 miles long and half a mile wide. There’s a range of wildlife on Lundy including a colony of puffins, migrating birds, seals and wildflowers. In fine weather you might be lucky to encounter a pod of dolphins that sometimes swim alongside the island’s supply ship, MS Oldenburg. The entire coastline of Lundy is spectacular with the most breathtaking vistas to be found on the island’s west side. If you’re looking for plant life head to the east coast and south if you crave seclusion. To the east of the town the imposing Hillsborough cliffs are impossible to miss. If you look closely you might see the outline of a sleeping elephant. 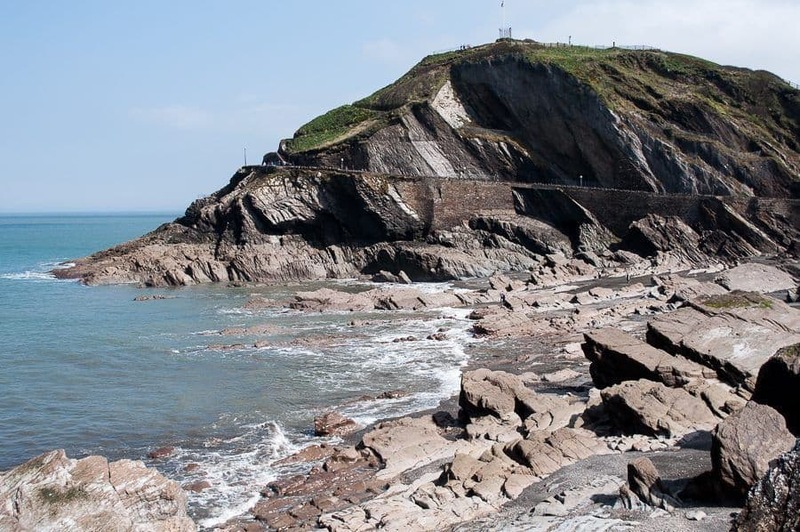 The hike to the top, probably not suitable for young children, is part of the South West Coastal Walk and will reward you with stunning views of the town and the north Devon coast. Head over the top of the nature reserve to the east and down to Hele Bay and its pretty pebble cove which is great for rock pooling. A holiday in Devon wouldn’t be complete without having a cream tea. After your epic hike up Hillsborough and down to Hele Bay you’ll find The Old Corn Mill. The Mill allegedly serves the best cream teas in the area. 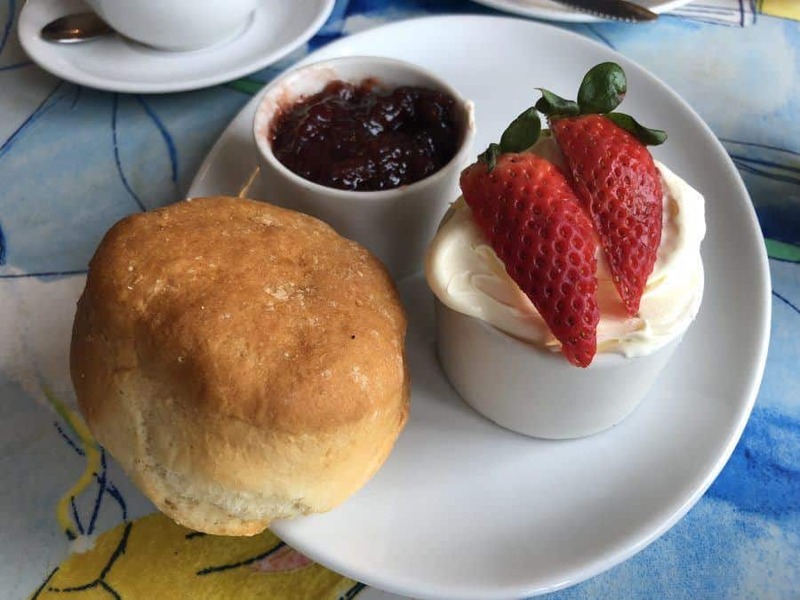 In fact, they’ve been voted the best tea rooms in Devon for four out of the last five years (they weren’t allowed to enter the year they didn’t win). The miller gives guided tours of the mill which still grinds its own flour. 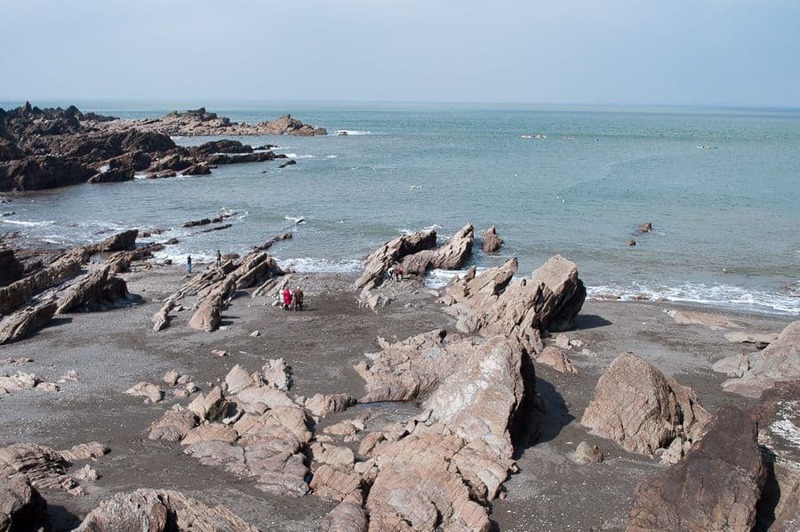 Surrounded by hills and bordered by a beautiful coastline Ilfracombe has no shortage of fabulous beaches. Tunnels Beach – (above) a perfect family beach with sand, rock pools and a shallow bathing pool. Wildersmouth beach – a small cove with a stream flowing via a tunnel down to the ocean. It’s a craggy beach with the famous Preacher’s Rock and some dramatic rock formations backed by a stone sea-wall. The promenade runs behind it and the South-West Coast Path crosses the beach. Harbour Beach – a small area of sand by the harbour wall which is accessible most of the time although not at high tide. Once a week a group of local school children help clear the beach of plastic and litter. Rapparee Cove – a small secluded cove with a bit of history. In 1796 the ‘London’ sank during a storm. Numerous relics from the wreck have been discovered at Rapparee Cove including coins and bones. Access the beach by a set of steep steps. Hele Bay – a sand and shingle cove in an Area of Outstanding Natural Beauty, adjacent to the Hillsborough Nature Reserve. Rock pools lie on both sides of the beach at low tide and some interesting rock formations can be seen from the shore. 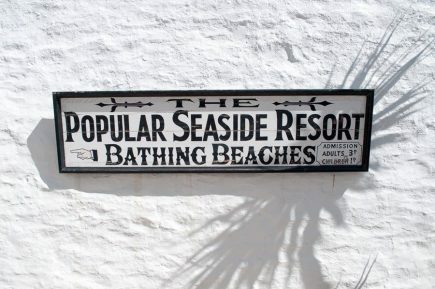 Parking and all facilities are within easy walking distance and the beach is accessed by a slipway. Winding its way around Capstone a wide promenade was cut into the hill in 1843 to provide work for locally unemployed men. Climb to the top of the dramatic headland for panoramic views of the town and out to sea. The perfect spot for watching the sun dip below the horizon. There are plenty of places to eat in Ilfracombe. 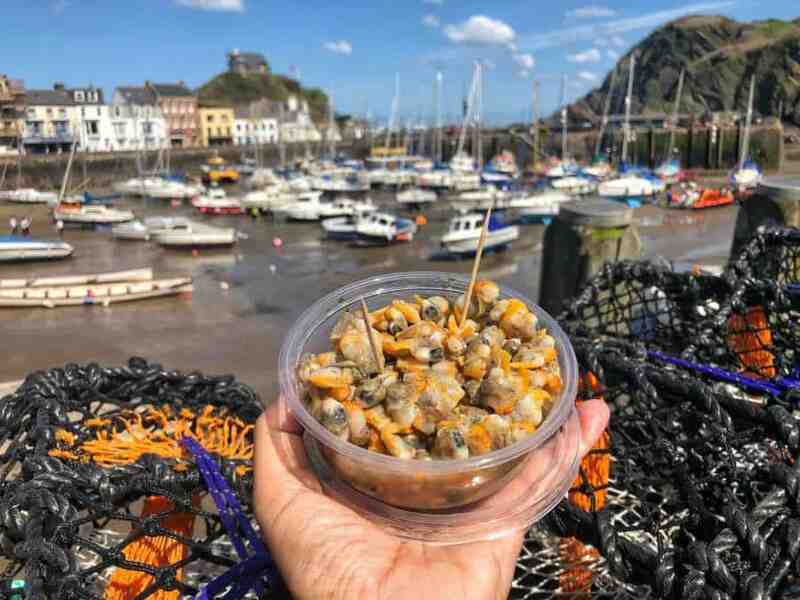 From fish and chips, pasties and ice cream by the Quay to cosy bistros and tea shops to cool eateries, and even a Michelin star restaurant, there’s something to suit all tastes. By the harbour, along the Quay and in Fore Street there’s a clutch of restaurants with menus featuring fresh, seasonal, local produce. The town’s a working fishing port so Ilfracombe restaurants serve some of the freshest fish. North Devon’s food scene is vibrant and thriving and a wealth of local producers contribute to its depth and diversity. Find out more at Food and Drink Devon. As well as everything Ilfracombe has to offer there’s a lot to see nearby too. Watermouth Castle is a few minutes’ drive away and some top Devon attractions are on the doorstep. 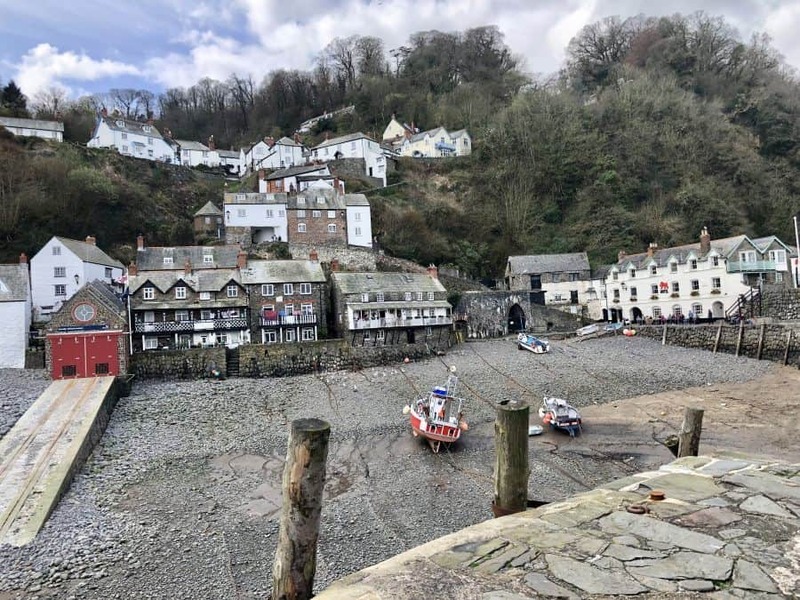 We visited the charming village of Clovelly during our stay and some of North Devon’s iconic beaches including Croyde Beach and Westward Ho! (the only town in the UK with an exclamation mark). The Beach at Westward Ho! Our Ilfracombe accommodation was a Marsden’s Devon Cottages holiday apartment. An independent family business founded in 1973 Marsdens has over 350 holiday properties to rent in Devon. 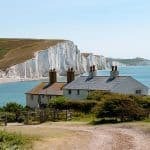 Choose from romantic cottages for two, celebration properties, dog-friendly cottages and cottages for large groups. 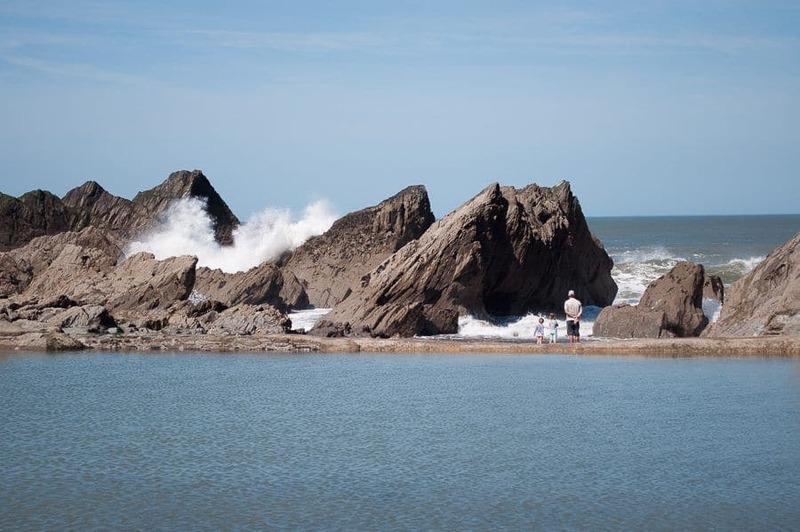 Ilfracombe’s got so much to offer for a family holiday, both in the town and the surrounding North Devon coast. We could easily have stayed longer and it’s a part of the world I’d like to revisit. I’m thinking of hiking parts of the South West Coastal Path as the scenery is absolutely stunning. 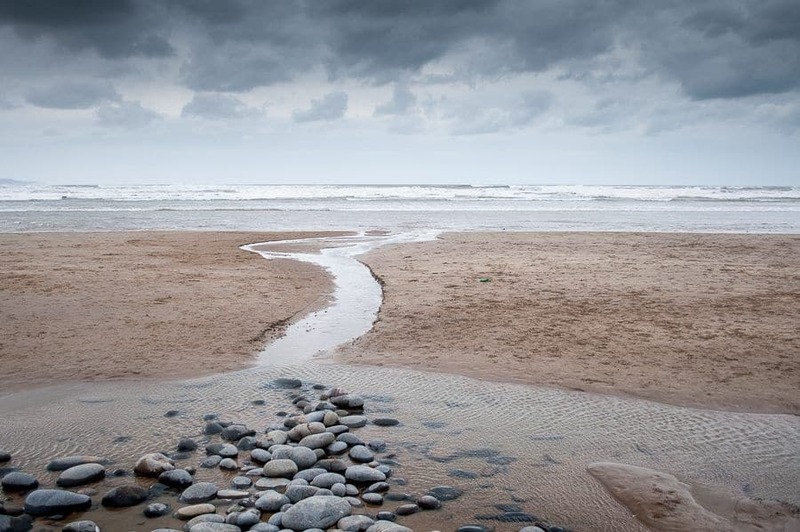 Have you visited North Devon? Would you? What a harbor Suzanne. I would be down for a cream tea too. Loads of Devon loveliness to explore – and the cream teas are delish! Me too, it’s a gorgeous little town with loads of character and loads to see and do in the area. How lovely to have family in the area. Thanks for the nod – seems I spelt it both ways but all correct now! Lundy island! That brings back memories. I once spent a week there studying seagulls as part of my Zoology and Psychology degree. I had tickets to see Queen but the Lundy trip wasn’t optional. Would dearly love to go back again to Lundy and to see more of north Devon in general. As soon as I saw that tub of cockles I was sold! 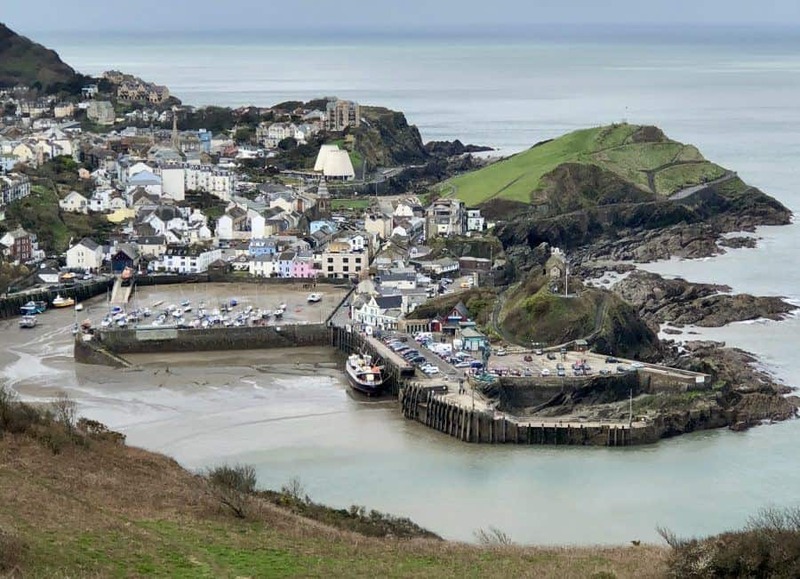 I love the size of IlFracombe, it looks like the perfect coastal town to be able to get a sense of on just a weekend. Always love being by the water. The cockles were delicious Alison, we had crayfish too! 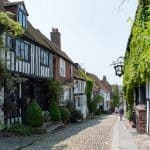 The town is the perfect size for a UK staycation, we were there fore a week and still didn’t see and do everything we wanted to. England’s coastal villages are so gorgeous. Lovely photos. Thanks Coral, it’s a gorgeous part of the U.K. 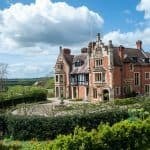 This is the perfect british weekend away – just the right size place to not get overrun but with plenty to do as well. And there’s always something just round the coast too!